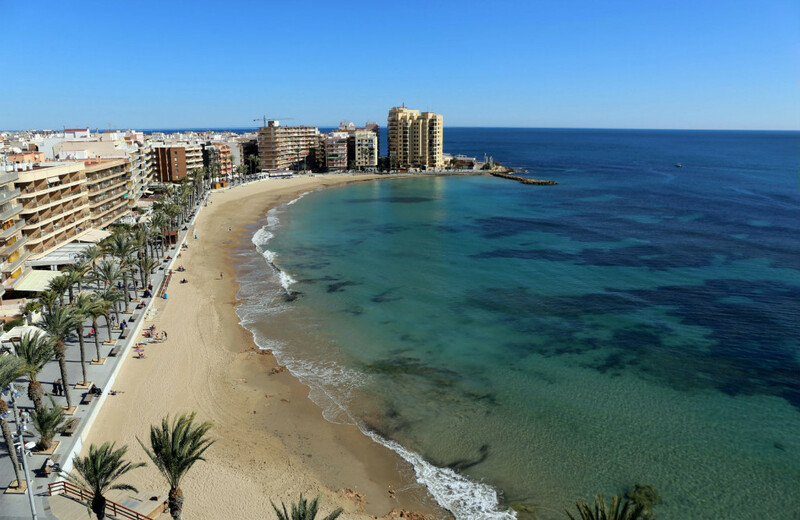 The Valencian Department of Tourism has announced the installation of one experimental charging post in Torrevieja for portable electronic devices. A few more will also be installed in Peñíscola, Benicàssim, Cullera, Gandía and Santa Pola. Soaking up the sun during the day, these state-of-the-art trees store energy to allow the charging of mobile devices. The trees have solar panels on the broad palm fronds that store sun power to be used in the evening. At the same time, they will function as a marketing tool for tourist destinations in the Costa Blanca. The palm trees may even be useful to sneak some shade under during the day in Torrevieja beaches. Each of the palm trees can support charging for up to eight mobile phone chargers and offer seating. According to the Regional Secretary of Tourism, Francesc Colomer, these new devices "will allow us to provide a valuable service to beachgoers, while putting us at the forefront of equipment on beaches."